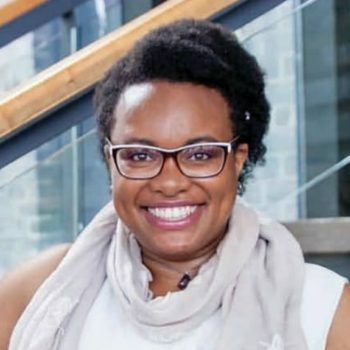 Kejo Buchanan is a researcher, presenter and moderator of open data initiatives, an Associate of ODI Toronto. Kejo applies her community leadership, data management and analysis skills towards knowledge exchange, partnerships, solution finding and open data innovation. She is working for an independent school and completing a Master of Library and Information Science with San Jose State University while contributing to local projects and staying connected to the international open community.